Centre Aisle is a collective of young leaders who share a passion for live music, Massey Hall and Roy Thomson Hall, and supporting emerging artists. 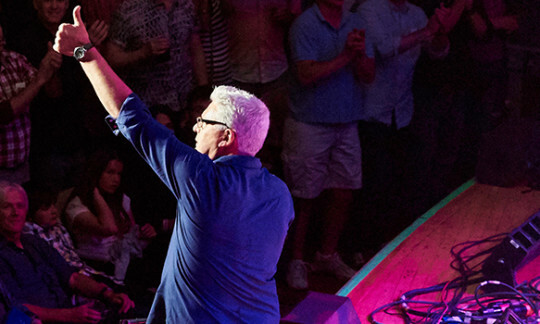 It serves as a gateway for young and diverse audiences to connect with these two historic venues through unique events and dynamic programs that engage with and support music, musicians and Toronto’s cultural landscape. Our events are designed to spotlight and support our creative community and include time to link with friends, meet new people, and mingle with other music lovers. 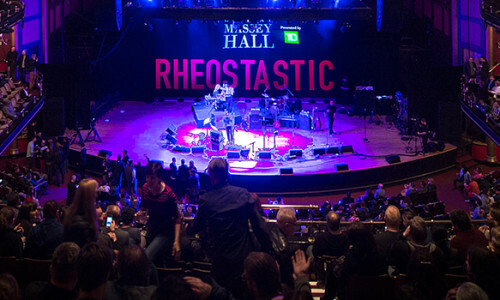 Centre Aisle is led and operated by a committee of dedicated volunteers who share a passion for music and a commitment to the revitalization of Massey Hall. • Becoming a member of Centre Aisle is free. Access to events is on a first-come-first-serve basis. Space at each event is limited. • Events range from free admission and ticketed options.